Calderdale Council is vowing to clamp down on fly tipping that is blight on the landscape in the borough but where does the Council get the most call outs to? 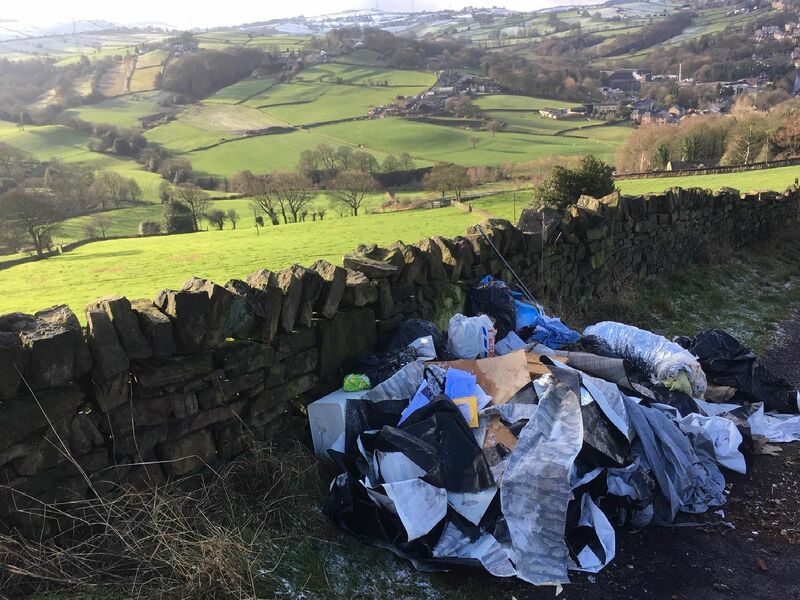 The council has acknowledged the amount of fly-tipping in recent years has been unacceptable – there were well over 2,500 incidents last year alone, just over half in the Halifax area, other incidents split roughly equally between the upper and lower Calder Valley. Here are the ‘top 18’ areas for fly-tipping based on reports to the Council’s contact centre since May 2018.